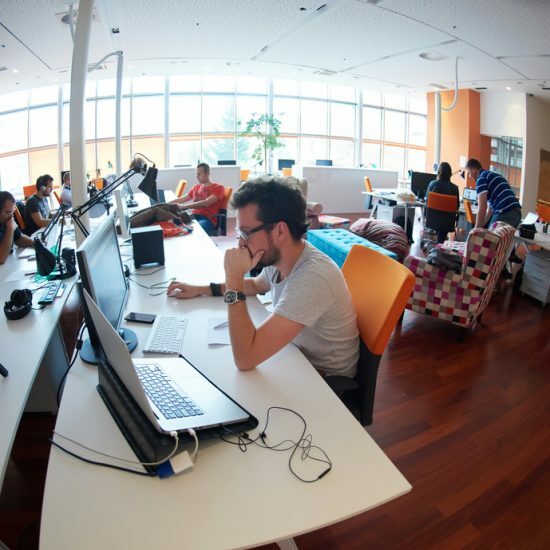 We’ve written countless articles on why Barcelona is the most awesome place in the world, why startup founders think it’s the best city to start a company, and why everyone who’s into tech should just move here at once. 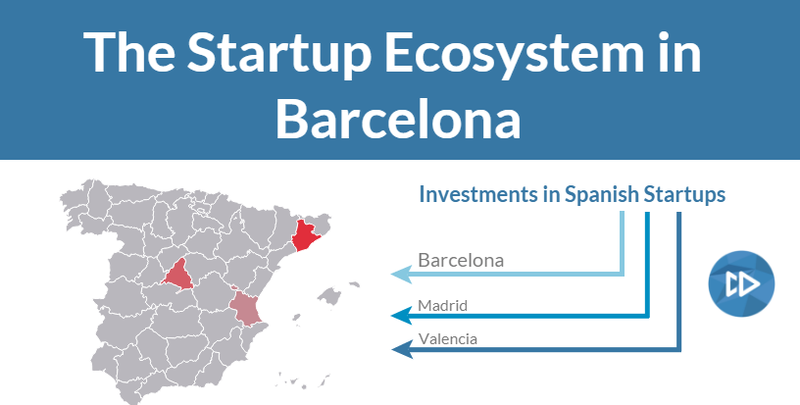 We’re huge fans of sharing people’s personal opinions, but this time we’ve done a little research on the Barcelona startup scene. And we thought we’d show you what the cold hard facts and numbers say. 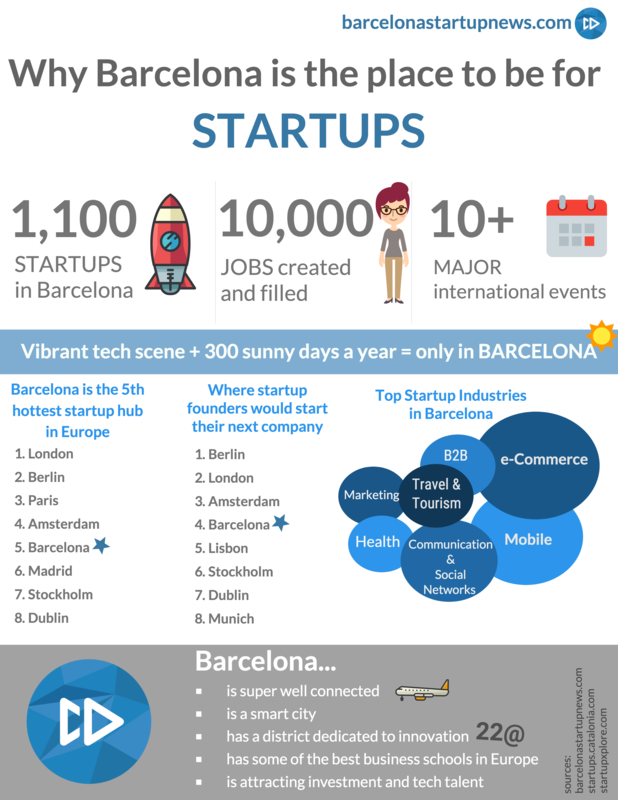 Here’s an infographic that’ll give you the 411 on the startup scene in Barcelona! Was this information useful? What infographic should we do next? Don’t hesitate to comment below or get in touch!